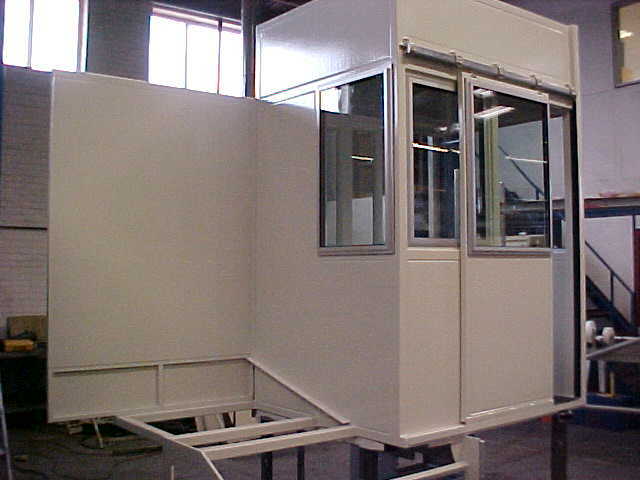 Acoustic enclosure for a Horizontal Balancing Machine for the worlds leading aero engine based aerospace manufacturer. 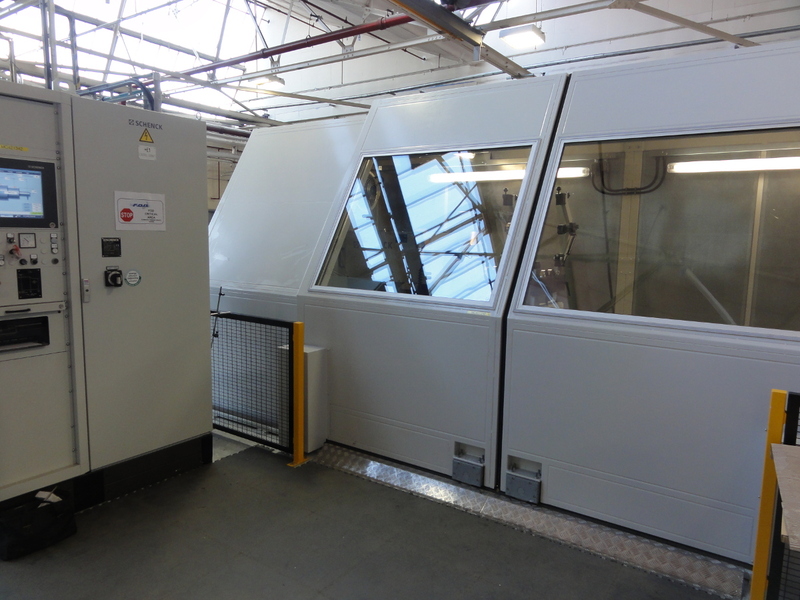 An automatically operated acoustic hood for a 'Vertical Balancing Machine' for a UK based machinery manufacturer with a worldwide customer base. 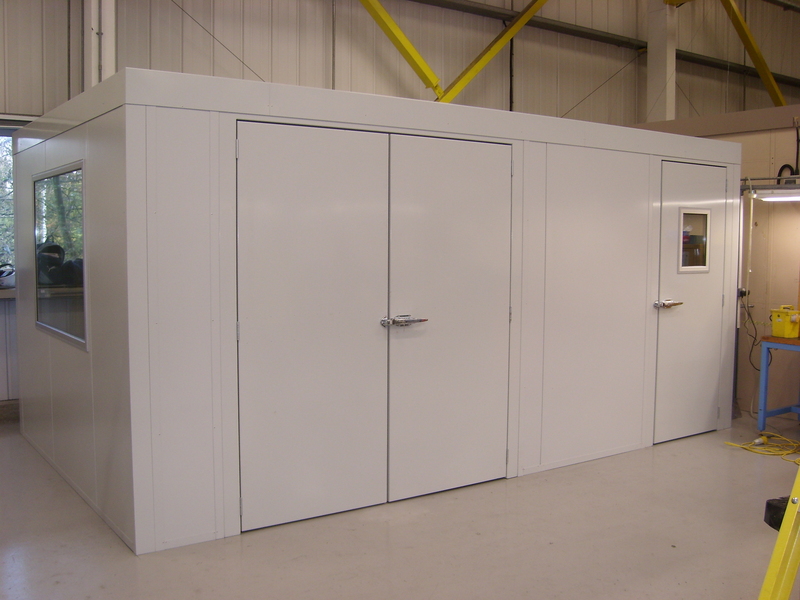 An acoustic enclosure for a Horizontal Balancing Machine operated by a UK based company that provides integrated power solutions for customers in the civil and defence aerospace markets. 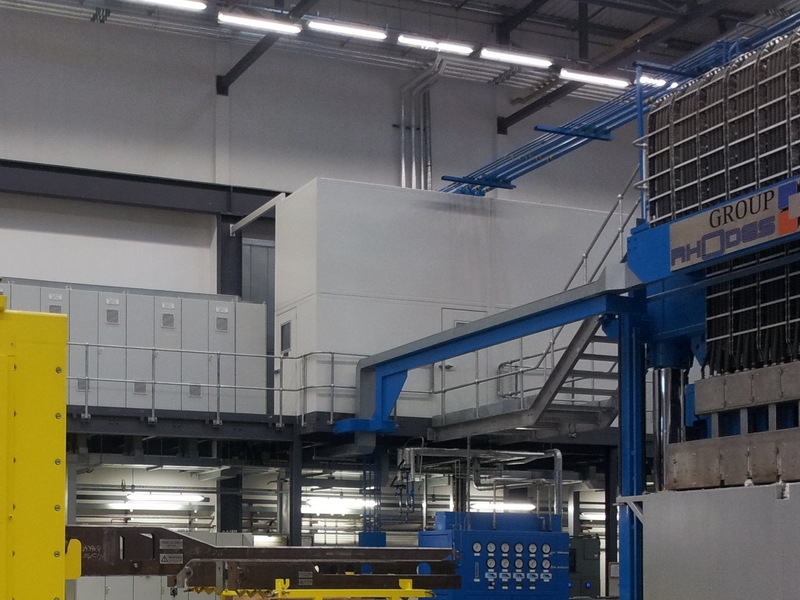 Walk-Through Acoustic Screen to a 'Hydraulic Power Pack' used in the manufacturing of military aircraft parts for a major UK Aerospace & Defence supplier. 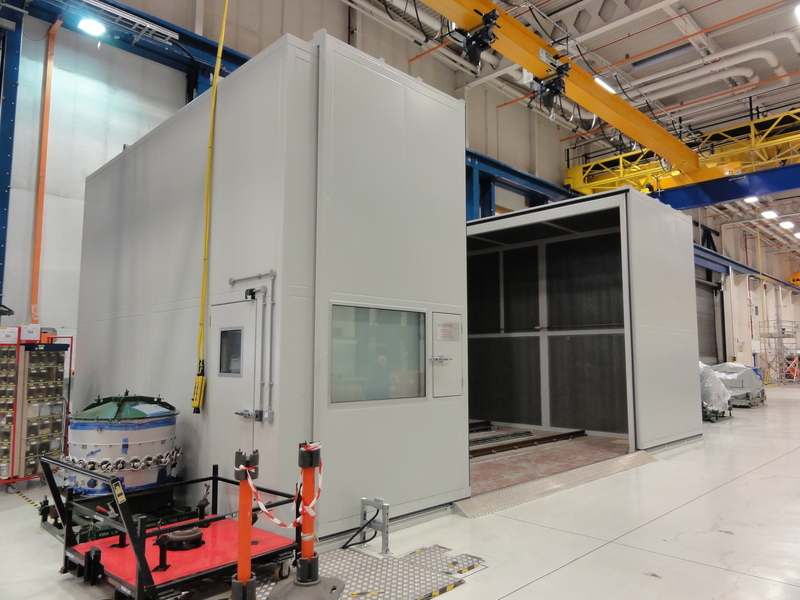 Acoustic enclosure for a `Horizontal Balancing Machine' installed within a new `Engine Assembly & Test Facility' at a major UK based aero engine manufacturer. 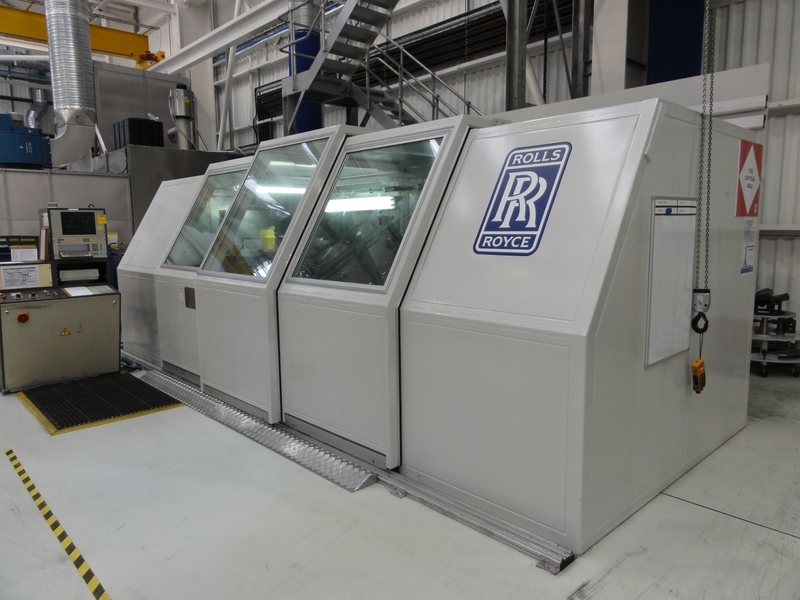 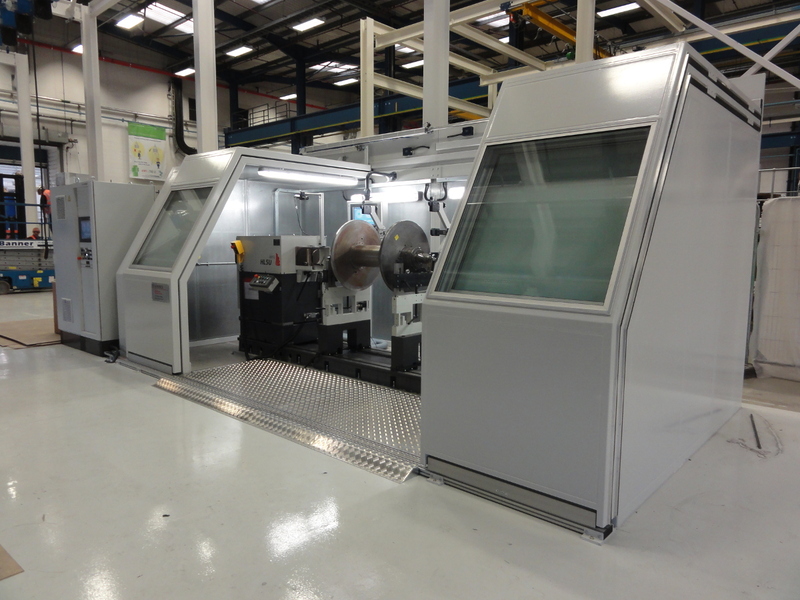 Machine Tool Control Booth for the UK's National Composites Centre operated by a first tier supplier to the global aviation industry. 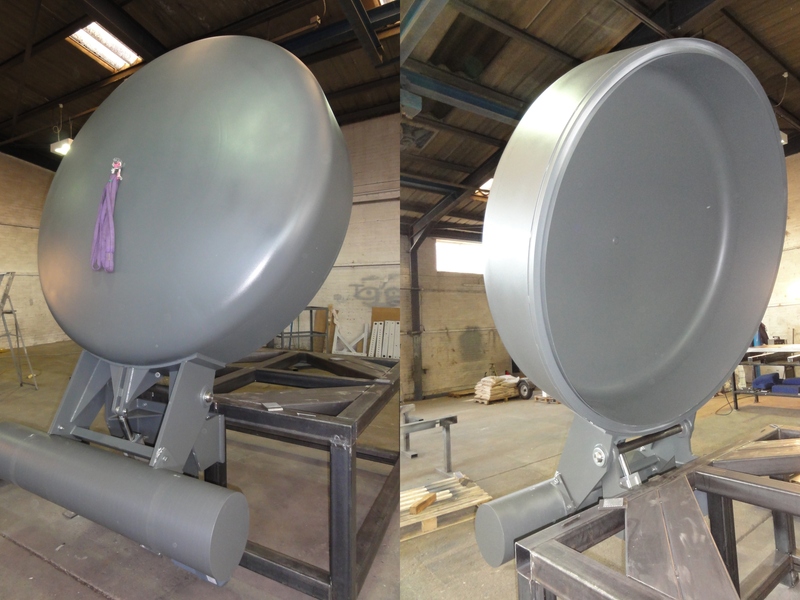 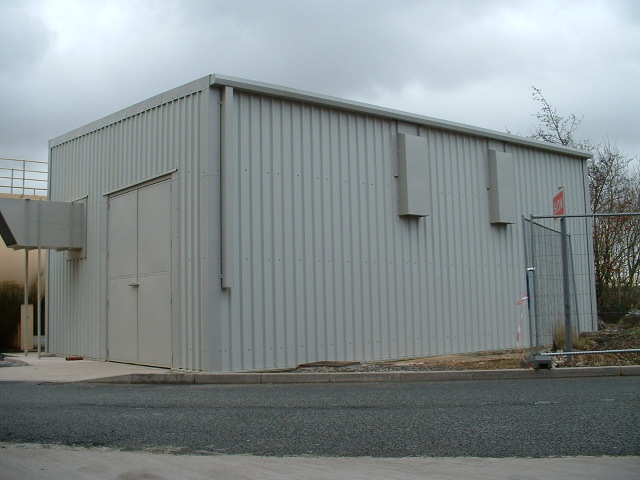 An acoustic housing for the `Nitrogen Pressure Swing Absorption System installed at a UK based manufacturing and assembly facility operated by a global defence, aerospace and security company.